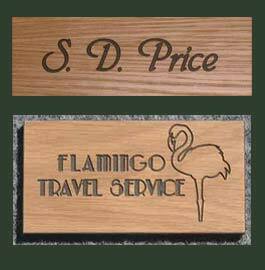 These 5mm engraved wood plaques are ideal for interior signage including office door signs and name plates. They are used in Hotels, Offices, Shops and Doctors Surgeries. We can also engave and shape the wood for keyings. 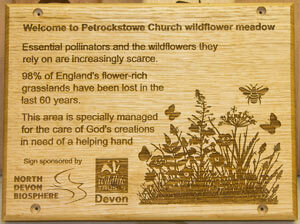 We can also engrave plaques in thicker timber. 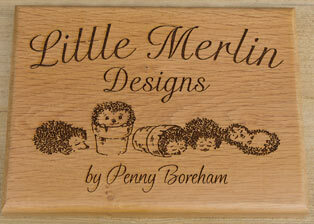 The two examples here have been engraved in 20mm oak. These are suitable for outdoor use as well. Prices are similar. The prices shown below are for one engraved wooden plaque. There are big discounts for orders of two or more engraved wooden plaques. 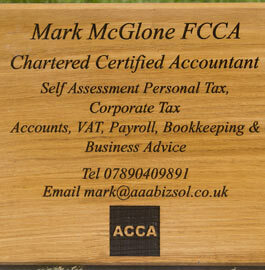 For small engraved wooden plaques the wood veneer is ideal. It has a fibreboard core with real wood laminated on both sides. The finished thickness is 3mm. These are again useful for office door signs and name plates or indeed any internal signs. As well as lasering detailed lettering and images onto the plaque we can also cut the plaque into shapes if required (£7.50) It is also possible to mount the engraved plaque onto a backing board. 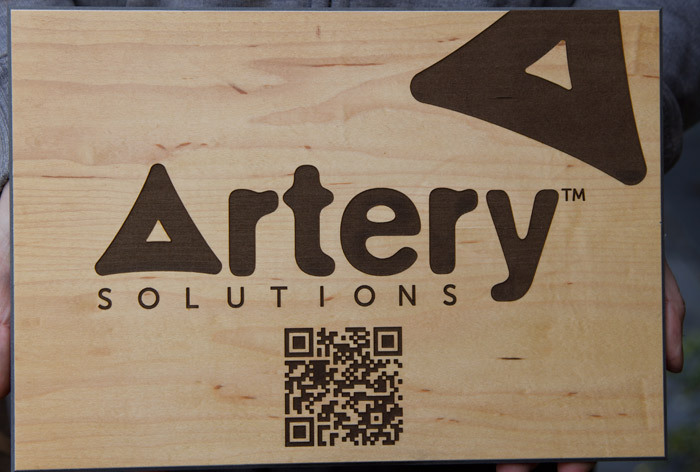 Text and images are engraved into the wood plaques, usually by laser. However we can use the rotary engraver if prefered. Double sided tape is attached at no extra cost or holes can be drilled if preferred. We can engrave the letters in a variety of fonts. We can include images on the signs. We have a large selection CLICK HERE - or you can send in you own artwork - The cost is £9.50 per standard image up to 100mm. Font Times - . Solid Oak. If you have a particular layout in mind please send it to us as a sketch, jpg, gif or tiff image or a word document We will re-create your design as closely as we can. If you send artwork which has been vectorised (outline/traced) in a PC format - file types AI, or EPS we can engrave it exactly as it is sent. 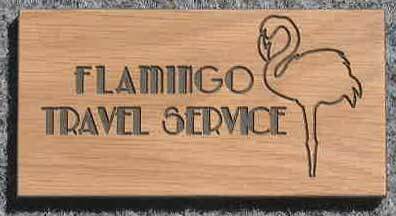 Our team at The Sign Maker looks forward to helping you with your engraved wooden plaque.